This is a remarkably efficient car that is manufactured by a French automobile company known as citroen. This company has been in car production for quite some time since its founding in 1919. Since then, this automobile company has revolved to car manufacturing producing incredible models in the last productions. There are many car models that this company has under its roof and citroen C4 cactus is one of the model that majors in passenger comfort as well as that of the driver. While the car remains practical to those interested in buying it, it also offers all new different features from vehicles of similar proportion. 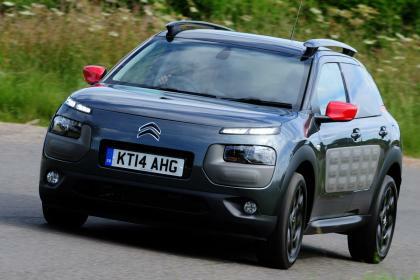 These rubber panels are fitted in the doors of the citroen C4 cactus. These panels can be replaced and their function is to prevent dings and knocks to the paintwork of the car. They also come in four colors and one can use any of their choice. These are the headlights which has been fitted above the main headlights of the car. These lights give an impression of eyebrows and they are an aesthetic part of the vehicle. They can also be used at night and will act as a complimentary light to the main ones. 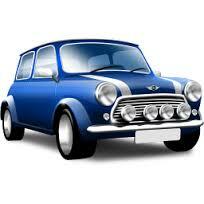 The car also carries four passengers and thus can be a good choice for a family of four. The citroen car manufacturing automobile has worked to maintain a low weight on the vehicle. One way they have achieved this is by using hinged rear windows rather than the electric ones. Those rear windows which are electric tend to add more weight to a car and this has been maintained well. This is what has made the car to be 200kg less than citroen c4 hatchback which is another model of the citroen company. This car also is fuel efficient like many cars in its caliber. New Car For The New Year?